One of my earliest memories is of being driven across the Golden Gate Bridge as a child and seeing the notorious Alcatraz prison for the first time. 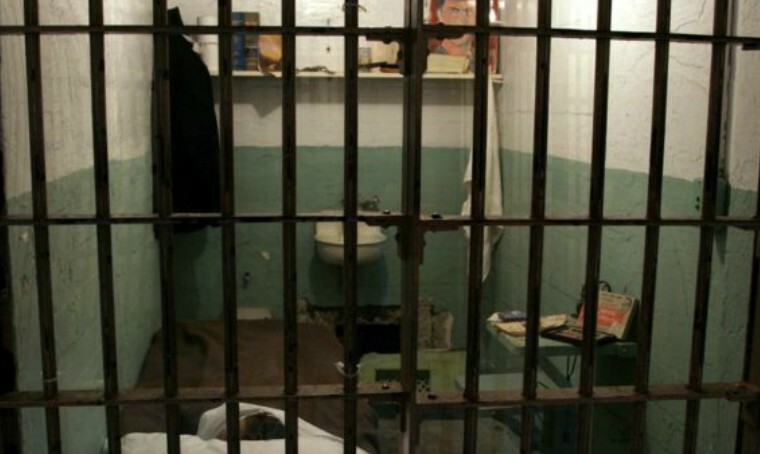 Until March 1963, it was the most secure prison in the US and housed the nation’s most dangerous inmates. Alcatraz’s security came from its island location, which made it almost impossible to escape from, but that didn’t stop 36 prisoners from attempting it. They are all believed to have failed, however, three of them got extremely close to succeeding in 1962. 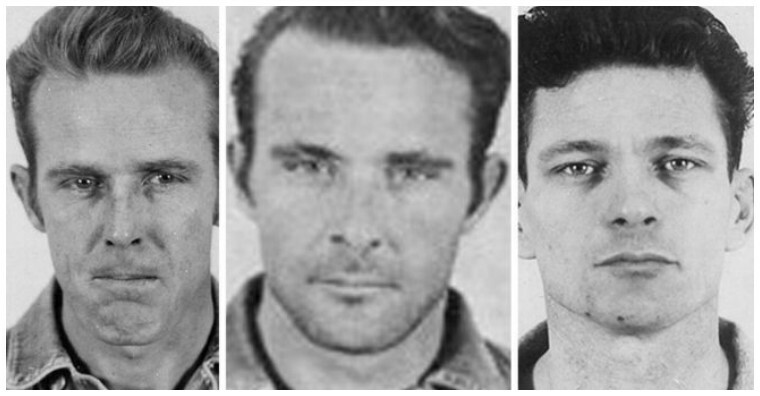 Brothers Frank Morris, John and Clarence Anglin escaped by working tirelessly over a six month period to widen the ventilation ducts in their cells using discarded saw blades, stolen spoons, and a drill made from a vacuum cleaner motor. The clever trio disguised the noise they were making with Morris’ accordion playing and hid their tracks by covering the ducts with cardboard and paint. Once they were able to get out of their cells, they set to work building a raft to get off the island. This involved creating life jackets and a raft from 50 raincoats, which they stitched together using steam from the pipes. Finally, they made a set of paddles from scrap wood before attempting their seemingly unsuccessful great escape.